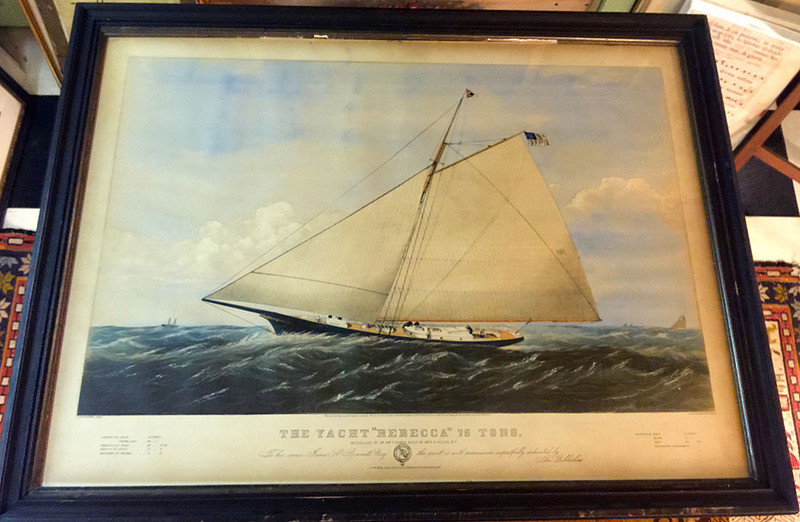 Wonderful large folio Currier & Ives hand-colored lithograph in original 19th C. frame. Light toning of paper appropriate with age. No tears, creases or other damage.